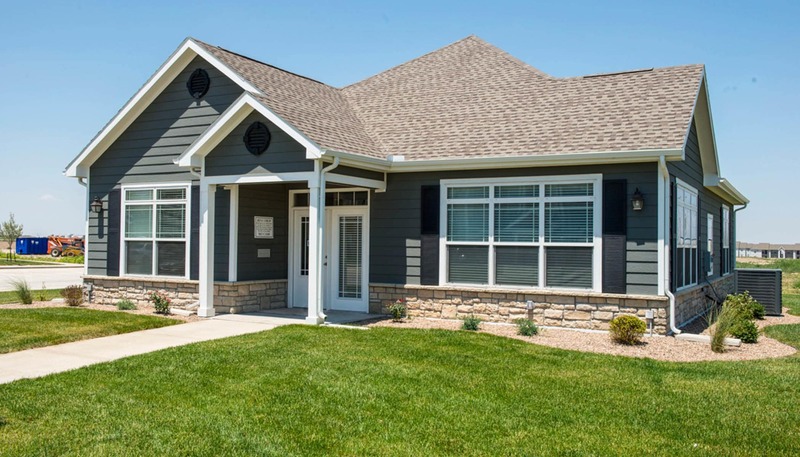 A comfortable new apartment home is waiting for you at The Reserves at High Plains. Our 2 & 3 bedroom apartments for rent in Dumas, TX, offer the best of charming features and great amenities. Pair that with our amazing location and you have Dumas’ most sought-after apartment homes. Live near Dumas High School at The Reserves at High Plains. 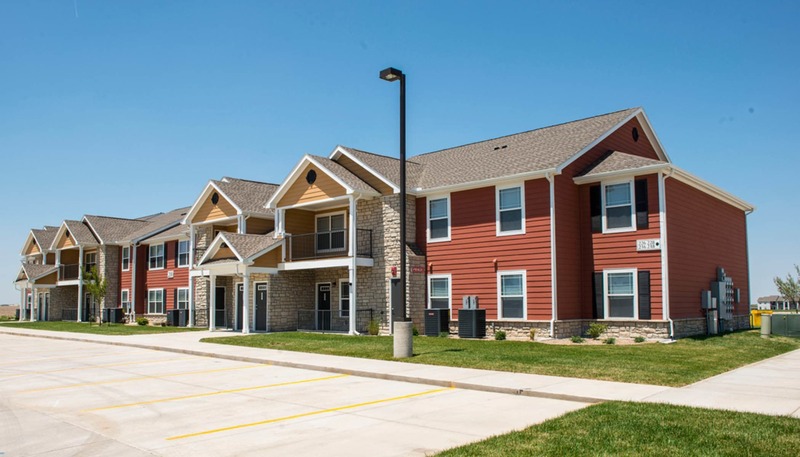 Our North Dumas apartments are ideally located for accessing life’s daily necessities. Commute to work or school with ease, grabbing your morning coffee at one of the many delightful restaurants nearby. Are you searching for a home to share with your pet? Find it at The Reserves at High Plains. 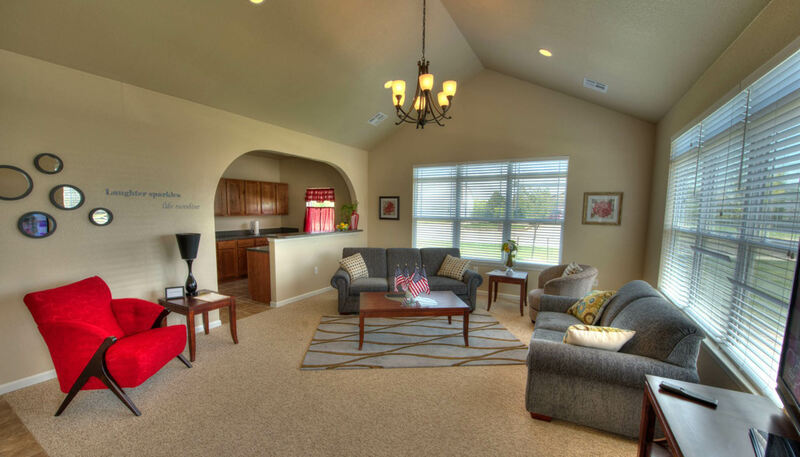 Our pet-friendly Dumas, TX, apartments are the perfect fit for your lifestyle. We are close to parks, walking trails, pet care, and other necessities of pet ownership.